Fundraiser by Jeannie Gee : Help TWRC Save Wildlife In Need! Help TWRC Save Wildlife In Need! 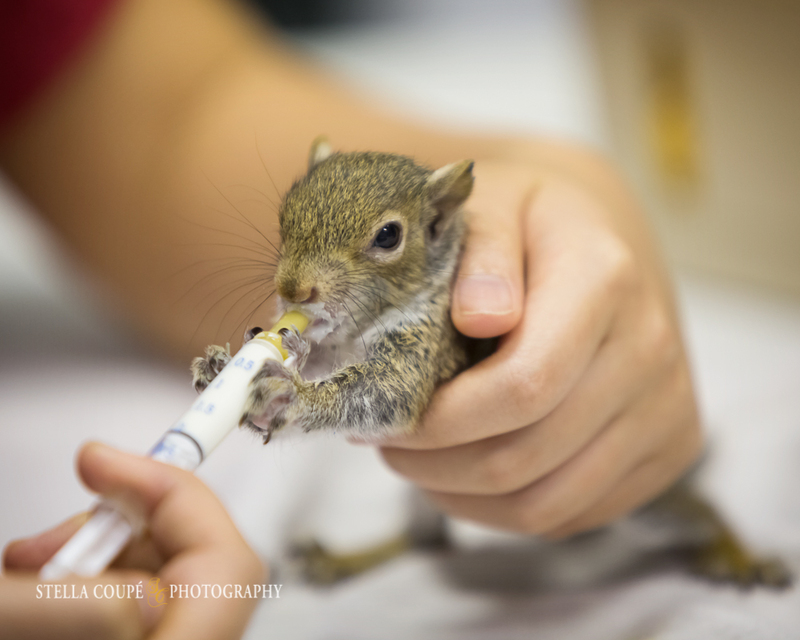 TWRC Wildlife Center is a 501(c)(3) non-profit organization, founded in 1979, that serves the Greater Houston Area with the very best in emergency-medical and rehabilitative services for wildlife. Each year we help care for nearly 5000 wild animals brought to us by the public. 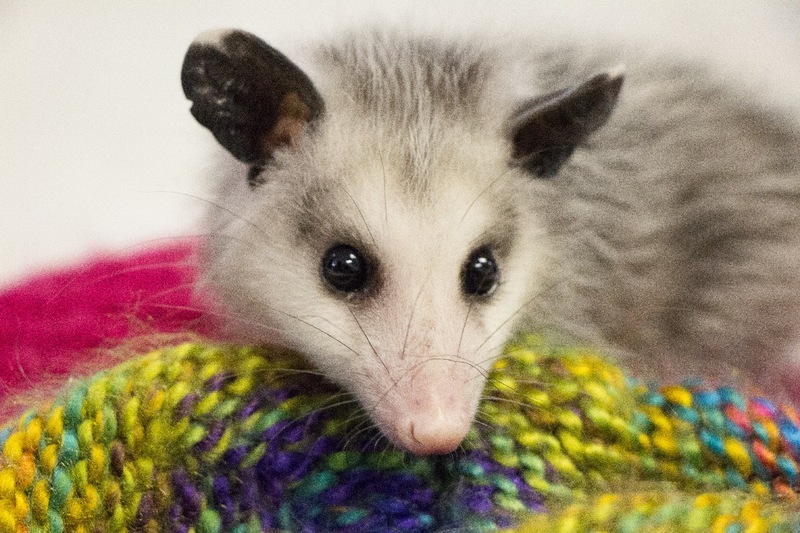 We work with veterinarians and trained volunteers to provide services such as anesthesia, X-rays, pain control, wound treatment and administering medications to treat ill and injured wildlife. We have onsite-care programs to provide temporary care until our home-based rehabilitators can take the orphaned and injured animals for further rehabilitation and release. We also provide educational services to the community through our outreach programs. Our Center provides a place for the public to bring rescued wildlife for care and a hotline to call for advice with any wildlife concerns. This young squirrel, for example, came to us when he was only a few days old. Eyes still closed, this poor baby fell 40 feet from his nest in a tree, and then laid on the wet, cold ground until someone heard his cries and picked him up. 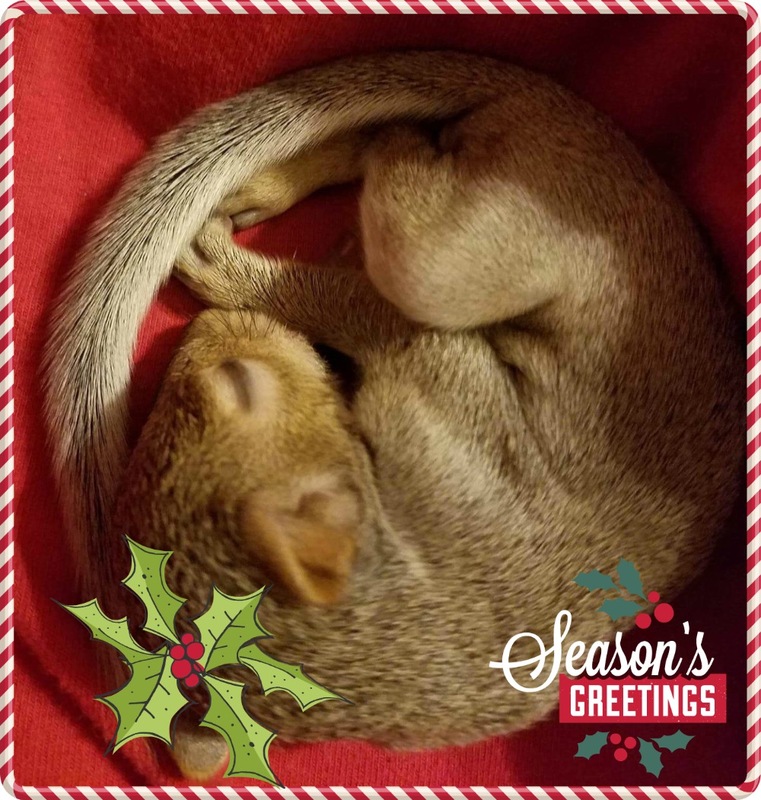 His rescuer brought him to us at TWRC Wildlife Center (TWRC), knowing we have the expertise and the people to care for the infant, nurse him to health and, when he is old enough, release him in the wild to lead the kind of life squirrels are meant to have. Would you help us save babies like this squirrel, and help us care for other wild beings unable to survive without our care? Now, more than ever, as Houston rebuilds from massive flooding due to Hurricane Harvey, we need your help to continue the work we do for the wild animals that share our fragile ecosystem. As we do not receive assistance from Federal, State or Local entities, we rely solely upon the generosity of caring individuals, foundations and corporations to provide much-needed funding for our leased space, operations and programs. In addition to our ongoing day-to-day expenses, we are also facing urgent and unique financial challenges in 2017-2018. As our telephone systems, electronics (computers, monitors and printers) and medical equipment, such as incubators, are all now becoming obsolete and in disrepair, we are in desperate need of replacement units. As most of these are, on average, 10-12 years old, we are dealing with both, outdated technology and unavailable product support and replacement parts. Purchasing new, updated equipment will require approximately $20,000 in additional funding over and above our annual operating budget. Please help us reach our goal and continue our mission “To promote environmental conservation through public education and rehabilitation of Texas wildlife”. 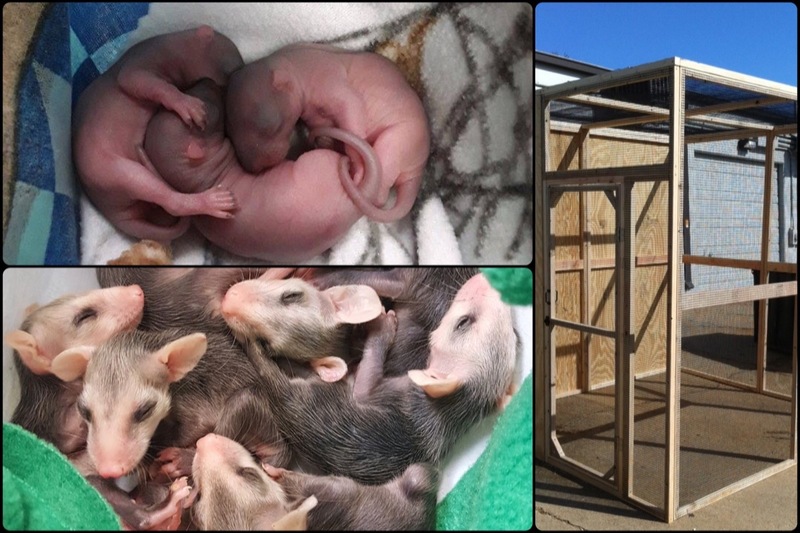 TWRC has just launched a special GoFundMe campaign, targeted to raise money for additional incubators and outdoor caging. With hundreds of animals needing care from infancy to release, we are hoping to increase our rehabilitation space and capacity. Please take a look at this link. Thank you for your support and dedication to our cause! As 2018 comes to a close and we look forward to celebrating our 40th year of saving wildlife in 2019, we want to extend our sincerest gratitude to all of our GoFundMe supporters. Since 2015, nearly 8,000 people have engaged with our campaign and YOUR generous donations have raised over $35,400 for our wildlife center expenses, educational outreach and onsite animal care. As we have yet to find our forever home (Our long-term wish is to find a rent-free facility with adjacent land for flight caging and mammal pre-release enclosures), we must continue to lease space to house our admissions area, vet room and rehabilitative-care programs. TWRC has never charged a fee for our services, allowing rescuers to bring animals to our care regardless of financial means, but it costs nearly $1000/day to fund our day-to-day expenses. We hope that you might consider a tax-deductible end-of-year charitable donation of any size to help us continue the work we do. Thank you so much for your past contributions and ongoing support for our mission. Best wishes for the New Year and we hope you will continue to follow TWRC on social media! It finally happened. We had to say goodbye to a faithful servant at TWRC. Yes, one of our computers took its last breath and we fear several others are not far behind! We posted an update to our campaign story in October which mentioned urgently needing replacements for our aging electronics. Although we would need close to $20,000 to purchase everything on our wish list, we are reaching out now with an appeal for a special purpose. If each of our previous GoFundMe donors gave just $3 we would be able to buy the 4 new computer systems we need at this time for vital communications and data entry. If you are able to contribute to this appeal, please mention "computers" in your comments. Thank you so much for making a difference for Wildlife In Need! Thanks to YOU, we were able to raise over $20,000 dollars for our GoFundMe campaign in 2017! Every dollar raised brought hope for our future and our mission to rehabilitate wildlife and provide public education. As this was a particularly difficult year for the Houston area, we definitely felt the financial impact of a challenging economic climate and history-making weather conditions. We are so grateful that you kept TWRC in your thoughts and found it in your hearts to make a charitable contribution! We hope that you will continue to follow us on social media and we invite you to sign up for our e-newsletter. (To join our newsletter list, simply text TWRC to 22828 to get started!) Many Thanks for your generosity in 2017 and wishing you a very Happy New Year 2018! We can not thank everyone enough for these donations!! The monthly donations are beyond generous and the animals you will help save would thank you personally if they could!! Thank you again!!!! Please continue your lovely updates. I am not local but from So Cal and starting donating after seeing the story about Harvey the Hawk. I frequently travel to the Houston area and hope to visit your facility one day. Your updates are what keep me donating. Warm wishes for the New Year and thank you for your great work. Thanks especially to the people giving a monthly donation, this is exactly the type of help needed!! Thank YOU!! Ive been volunteering as a rehabilitator with this organization for five years now, their integrity and professionalism always shines through. Without the support of this organization, I doubt I would be able to continue the work I do, the work I love. It is a really FUN place to volunteer also, like a big family. 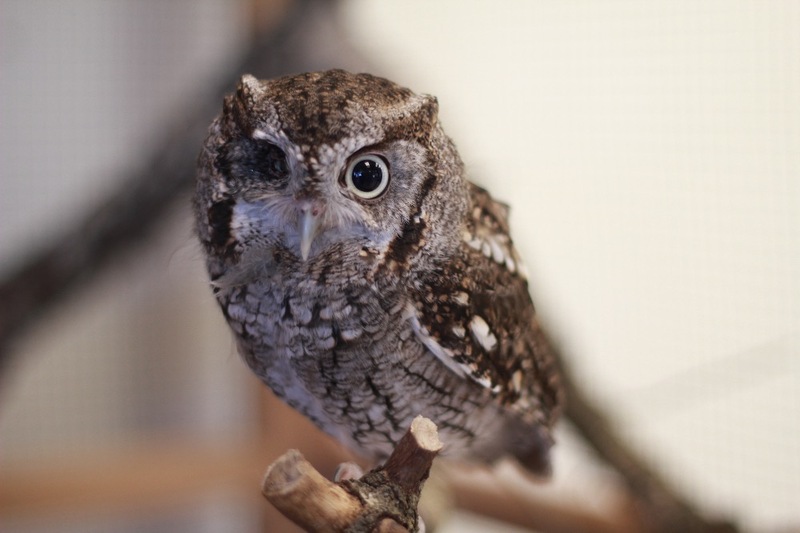 Please support TWRC wildlife center! This is such important work. We owe so much to the TWRC. I appreciate all the hard work and everything this place does for our wildlife! Thank you!